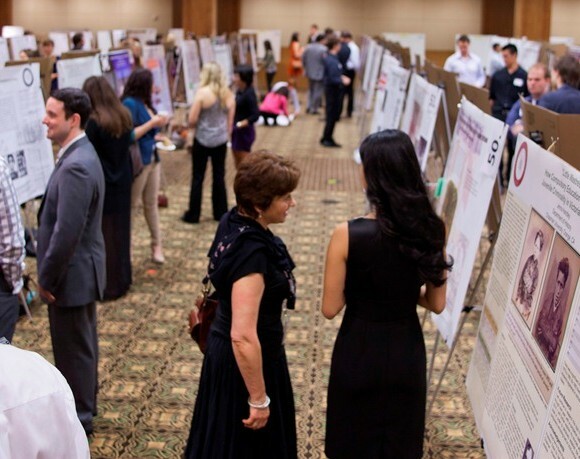 Another Successful Student Research Day! 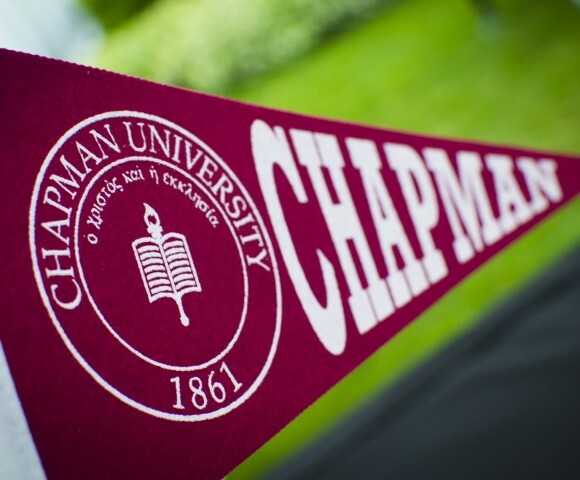 Chapman University’s efforts to expand its science programs has led to the formal creation of the Crean College of Health and Behavioral Sciences! 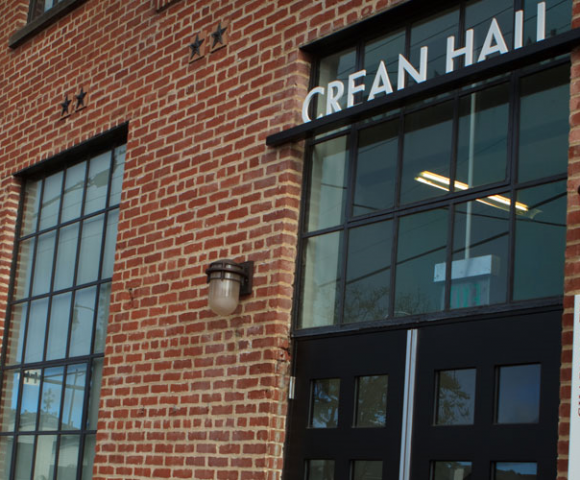 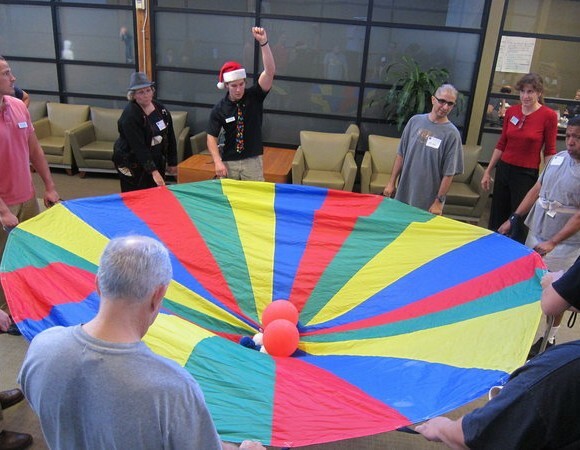 Formerly part of the Schmid College of Science and Technology, the health and behavioral sciences programs will officially split off and become an independent unit- the Crean College- on June 1, 2014. 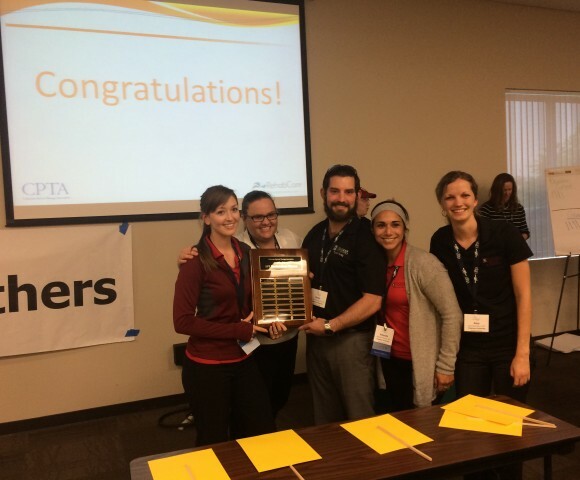 I had the opportunity to serve as Faculty Sponsor for a team of physical therapy students competing in the Student Bowl competition sponsored by the California Physical Therapy Association . 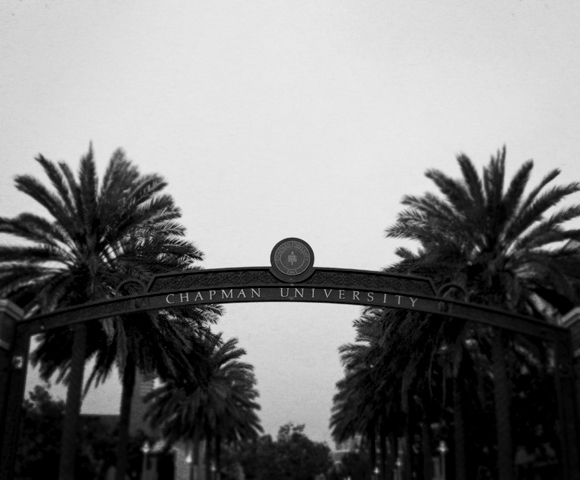 On Saturday March 29, 2014, a team of 5 Chapman DPT students won the second annual PT Student Bowl competition at the California PT Student Conclave.